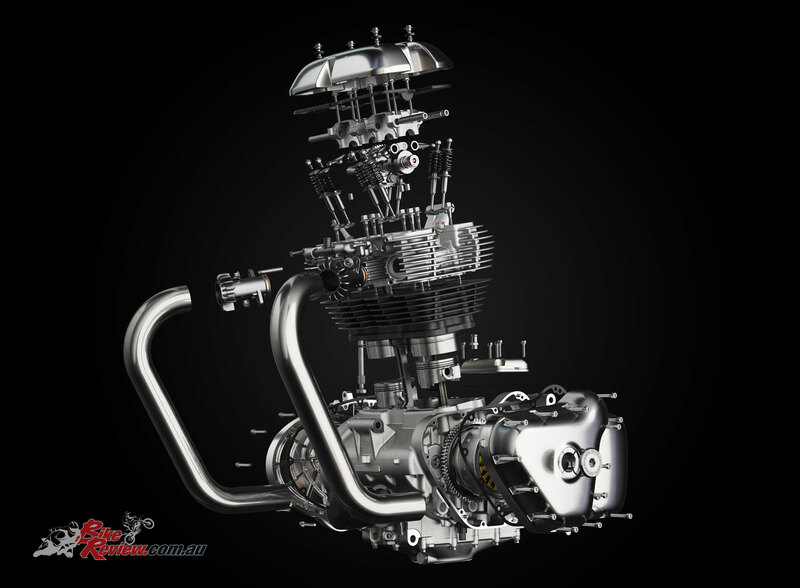 Royal Enfield, the global leader in mid-size motorcycle (250cc-750cc) segment, unveiled its first modern twin-cylinder engine at its new Technology Centre in Leicestershire, England. 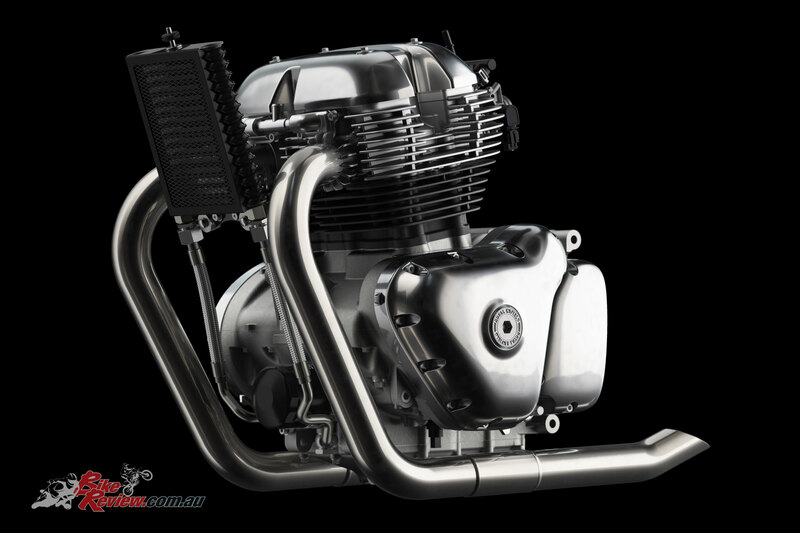 This new 650cc, air-oil cooled parallel twin will power the newest generation of Royal Enfield motorcycles, that will be launched soon. 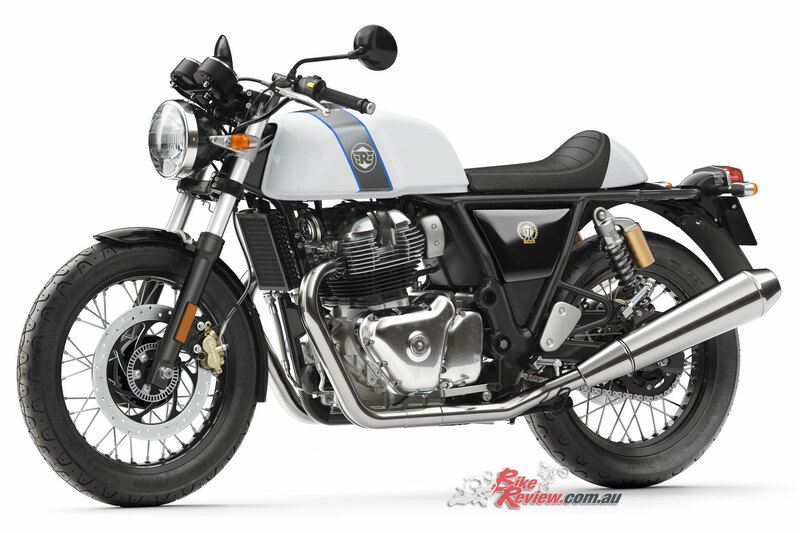 Royal Enfield launched two new motorcycles based on this new engine and chassis platform. The core idea behind the modern 650 twin engine was to develop a global platform that would carry the Royal Enfield legacy and character into modern context. The engine has been designed to offer the right balance between power, torque and usability so as to ensure a smooth and unintimidating riding experience. 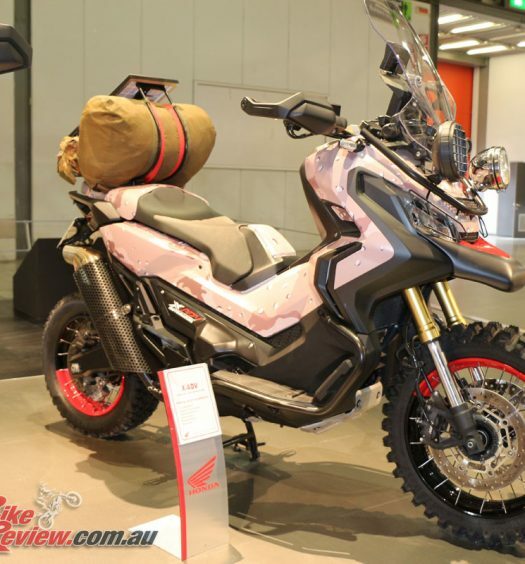 It will offer broad spread of torque which will make the motorcycle easy to ride without frequently shifting gears. 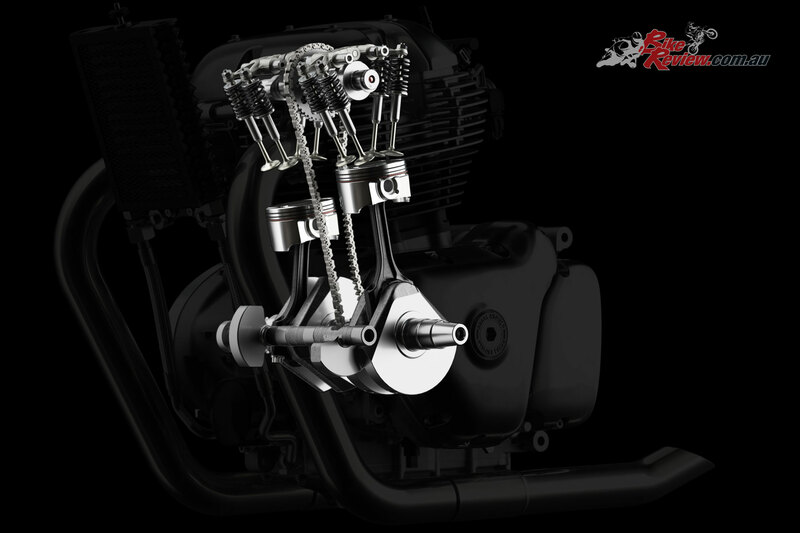 The engine platform is a 4 stroke, single overhead cam, air-cooled, 648cc parallel twin cylinder engine developed at Royal Enfield’s UK Technology Centre along with Chennai. Precisely engineered to deliver the ability to accelerate and deliver higher power and torque at lower RPMs, this new engine has the capability to deliver 47bhp and 52Nm torque. 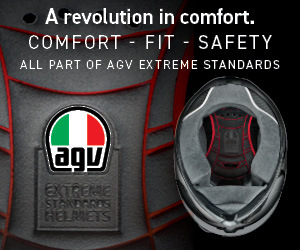 This makes the ride experience hassle-free and smooth. A highly refined engine, with true highway capability, the 648cc twin engine has been developed to excel across a wide range of real-world conditions. Classically styled, the engine has been designed to achieve a high level of modern refinement. The twin pipes and the cooling fins on the classic air-cooled engine render a visually beautiful impact. The engine maintains an under-stressed 9.5:1 compression ratio and the fuel injection system ensures that smooth, accessible power is available at all times from the throttle. 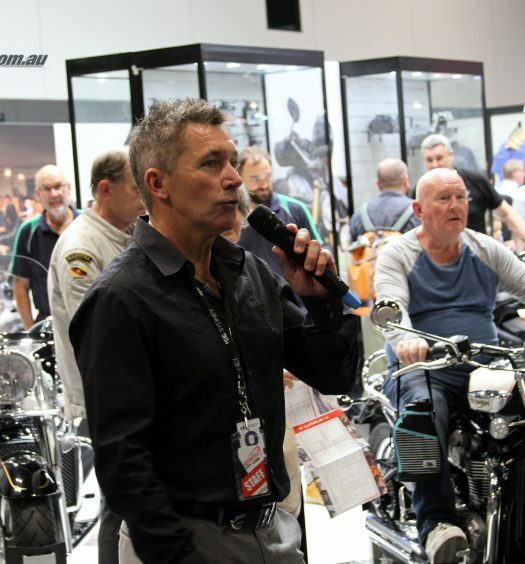 The focus of the development was on giving adequate torque, spread broadly throughout its rev range so that riders can tap into it instantly at anytime without the need for excessive shifting. As a result the engine feels fun, potent, and easy-to-use. 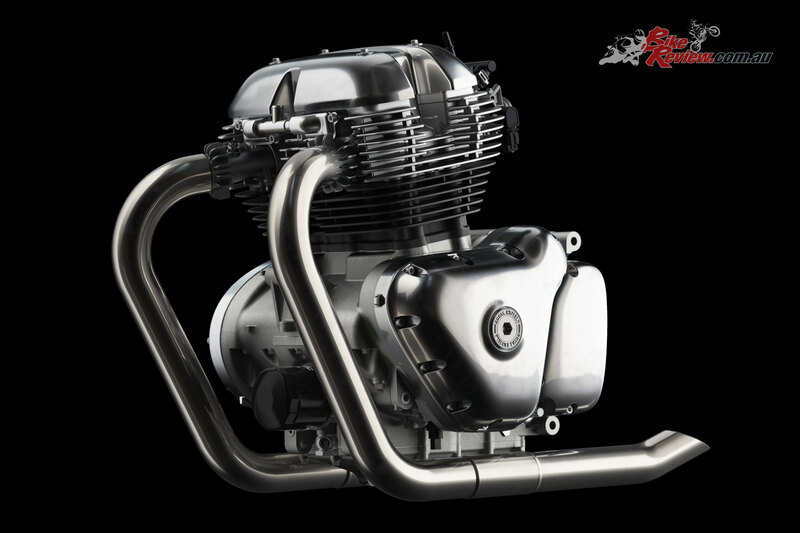 Making this possible are a number of elements, starting in the very depths of the engine where there is a single-piece forged crankshaft (a first for Royal Enfield) which ensures strength in the ability to handle the twin’s torque. This crankshaft uses a 270-degree firing order, which gives a high degree of character to the engine’s power delivery. Also, thanks to the use of a balancer shaft, unpleasant buzz or vibrations have also been eliminated. The motor retains Royal Enfield’s ‘air-cooled’ engine legacy, which lends to a simple, cleaner, more elegant look with less components and weight. It ensure that the engine remains as uncomplicated and uncluttered as possible. Using ambient air-flow combined with engine oil to keep engine temperature at an optimal level, means that a radiator, fan, hoses, and other components are unnecessary. 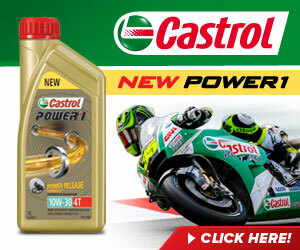 This keeps the motor beautifully clean and essentially pure, like the experience it provides. Just as relevant as the engine’s individuality, is its sound. The characteristic ‘thump’ of Royal Enfield’s singles is cherished by legions of enthusiasts, and great lengths were taken to ensure that the new 650 twin gives an equally compelling soundtrack. Hours were spent in the new Technology Centre, tweaking every contributing variable to engine sound, that has resulted in twin silencers that rumble with just the right tone. The entire platform, including the engine and chassis have undergone rigorous testing during the development programme. It has been subject to lab and bench tests, in addition to being tested on proving grounds, race tracks and public roads Leading the field among Royal Enfield’s latest generation of motorcycles, the new 650 parallel twin is the proud result of several years’ work by teams around the globe. As the heart of an exciting line of upcoming motorcycles, it promises the potential to invigorate and expand the mid-size motorcycle segment; bringing Royal Enfield’s style of uniquely pure motorcycling both to existing loyalists, and to a whole new set of fans.